The true goal of yoga practice is to live from your authentic self. This yoga lifestyle retreat, for the experienced teacher or the beginning yogi, offers time for rejuvenation and re-evaluation through the time-honored tools of yoga living. 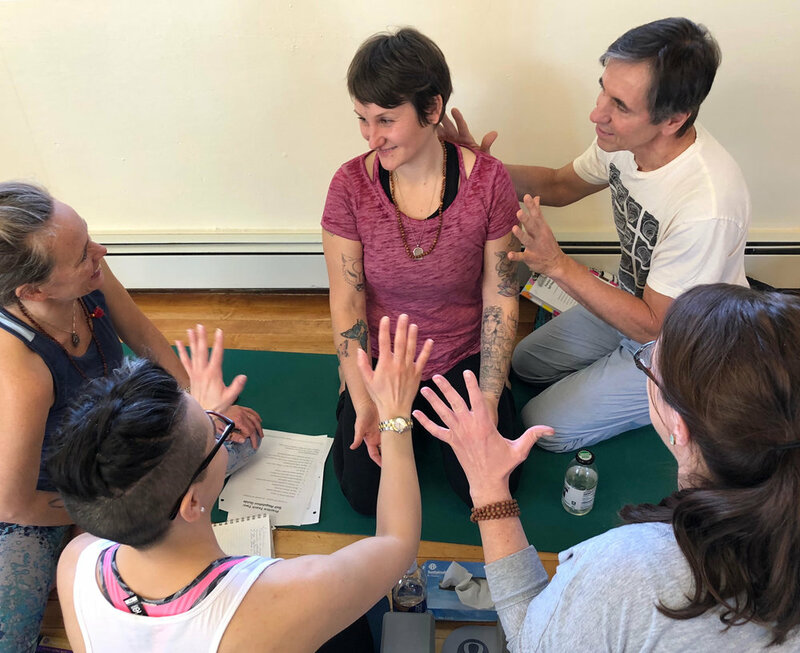 Join a community of practitioners to learn simple and profound yoga philosophy-based “maps” for living life from a new perspective. In addition to rest and renewal, you also experience daily transformational yoga sessions and inquiries that create a new and compassionate relationship between your high self and your animal body. You explore personal shifts in perspective that create more ease and presence in everything you do. You return home with practices and insights that will continue to serve you for years to come.